Look, there is nothing wrong with wanting to take care of jobs around the house on your own. Heck, you can even take care of a fair amount of business around your commercial property, if you so desire—though most people do depend upon a designated maintenance worker to do so. Even the best, handiest maintenance workers have their limitations. However, it’s the mark of a truly great maintenance man or woman to call in the pros when the job necessitates doing so. 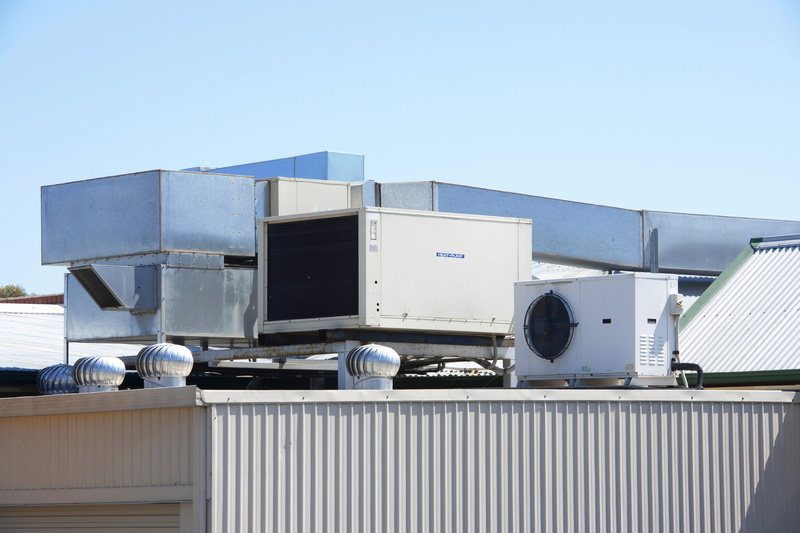 This is almost always the case when it comes to commercial HVAC services in Irmo, SC. We know that your bottom line is important to you, and working with your maintenance team that is already on the payroll may seem like an obvious way in which to cut costs. 99% of the time, however, that plan is really going to come back and bite you in the—wallet. 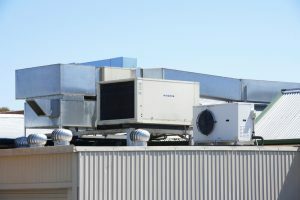 So why do you need to work with professional commercial HVAC contractors?